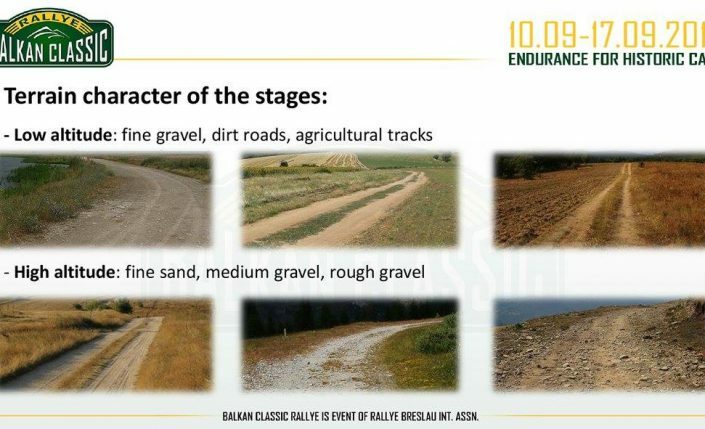 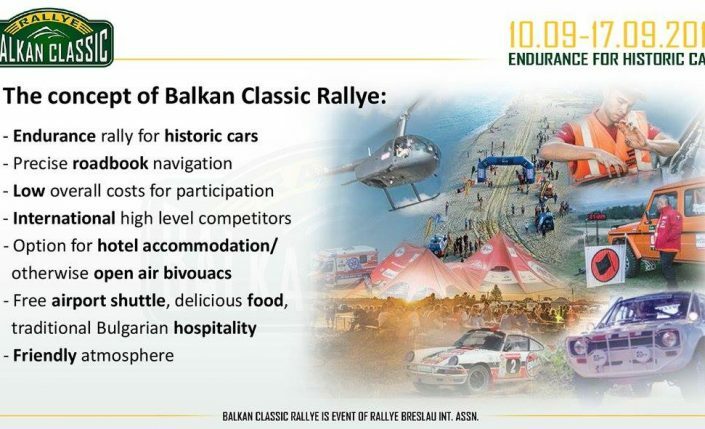 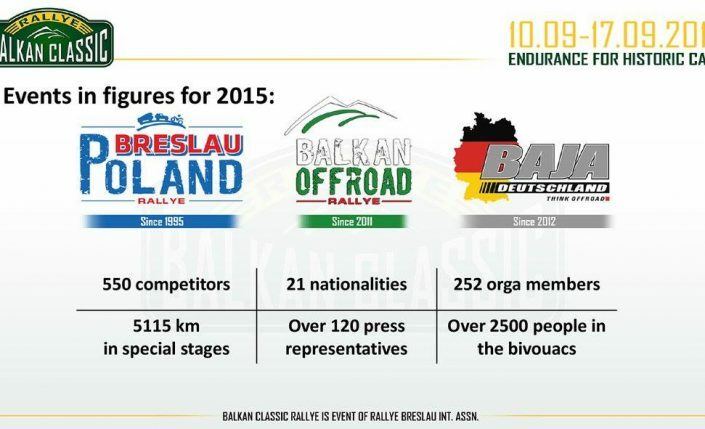 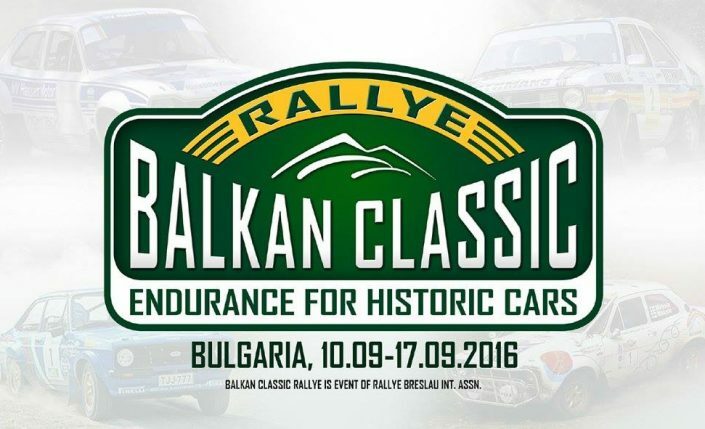 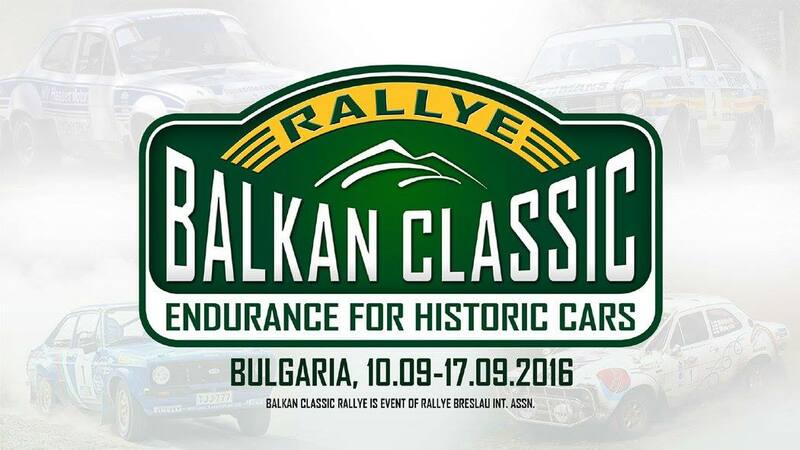 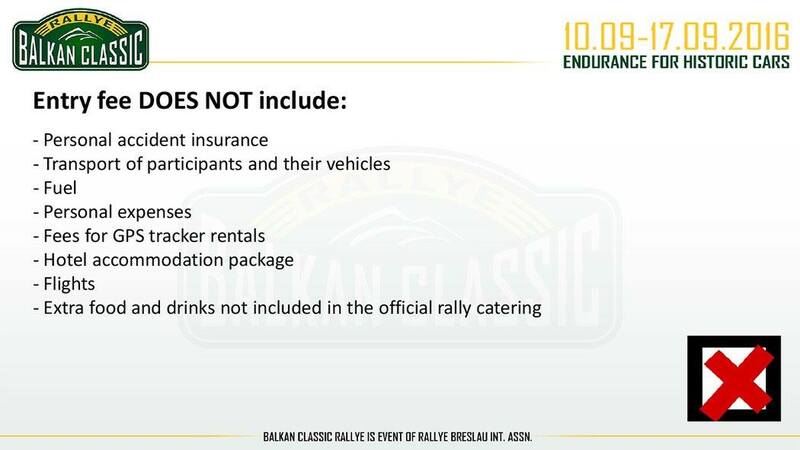 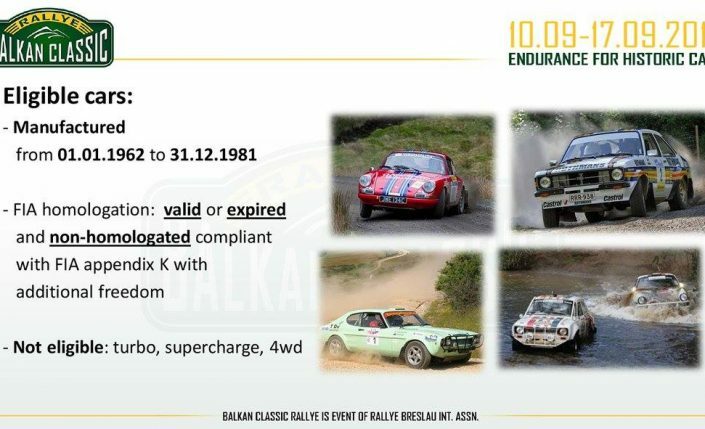 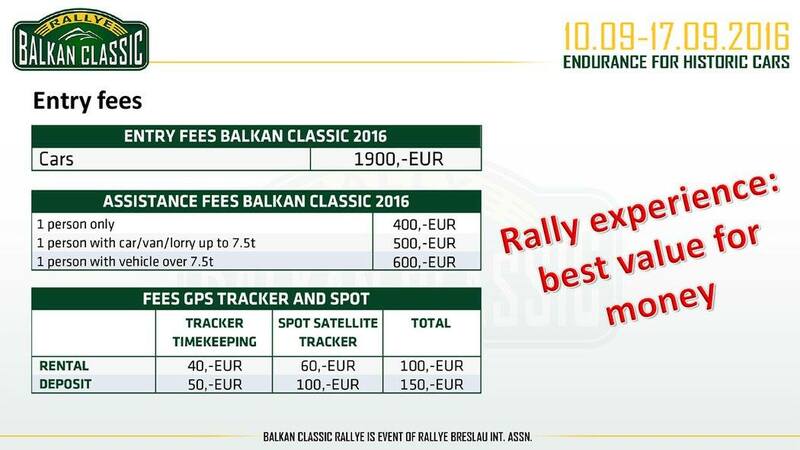 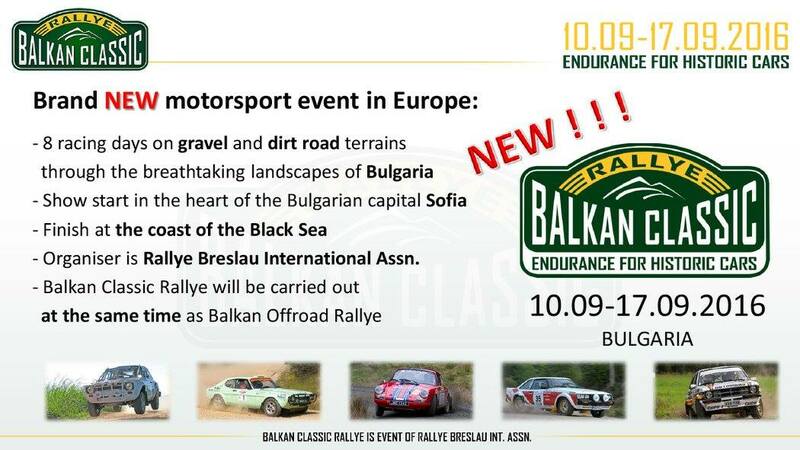 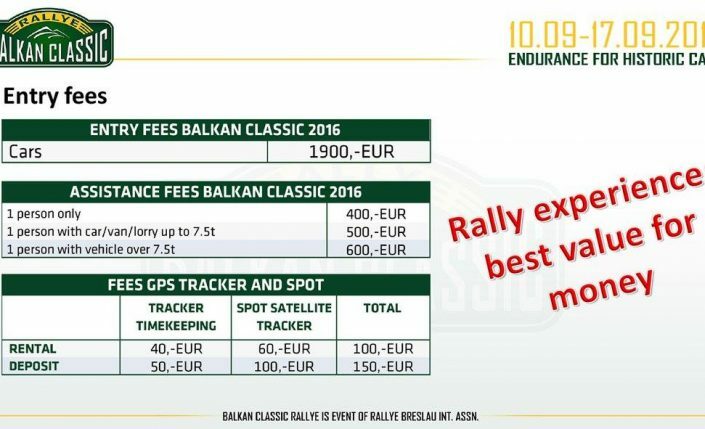 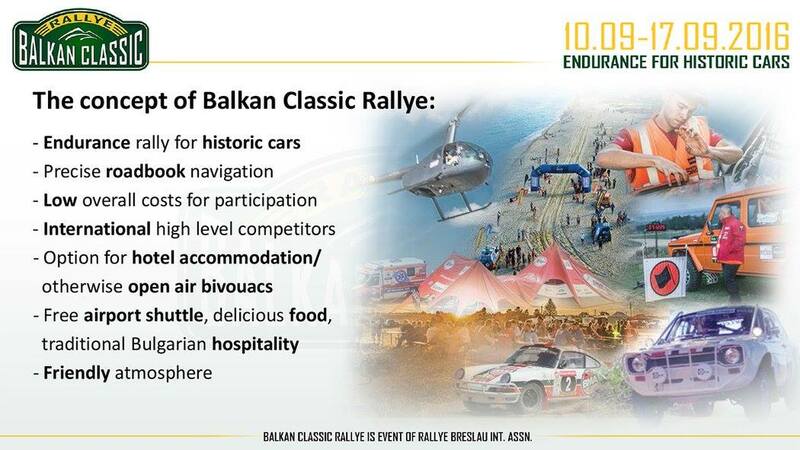 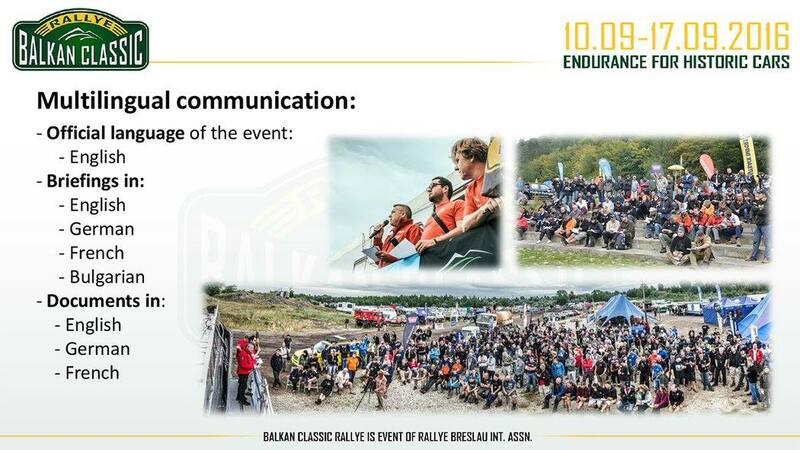 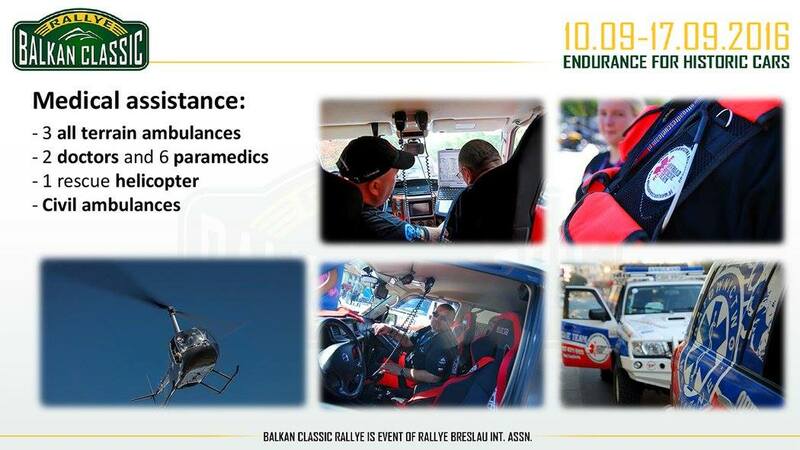 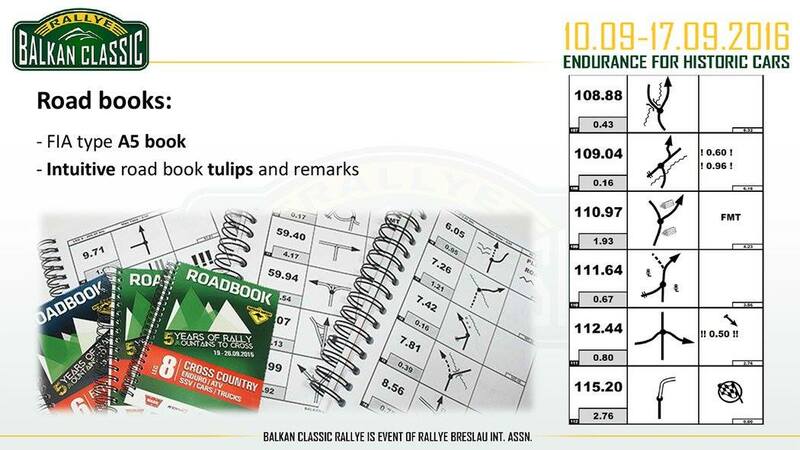 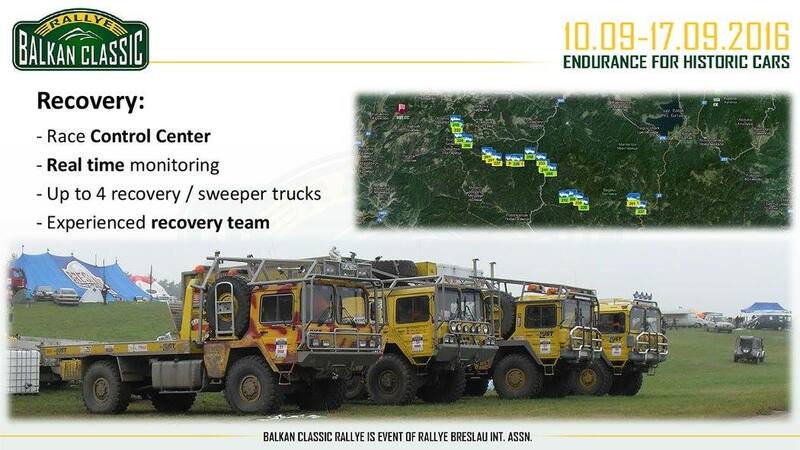 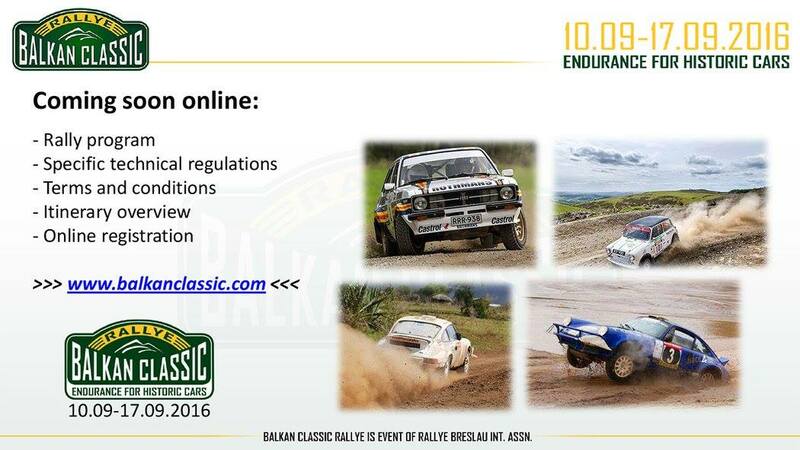 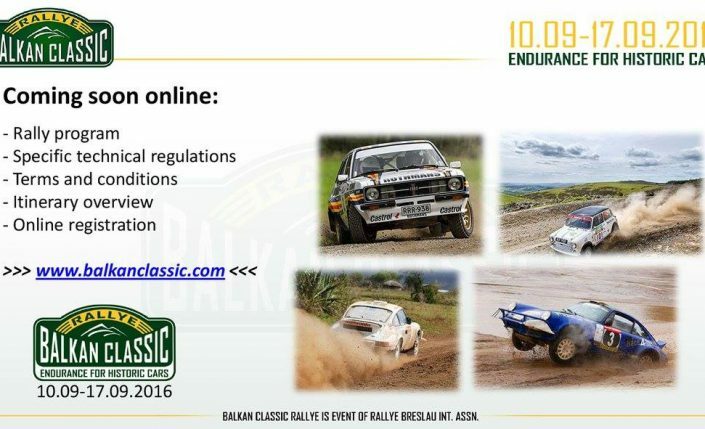 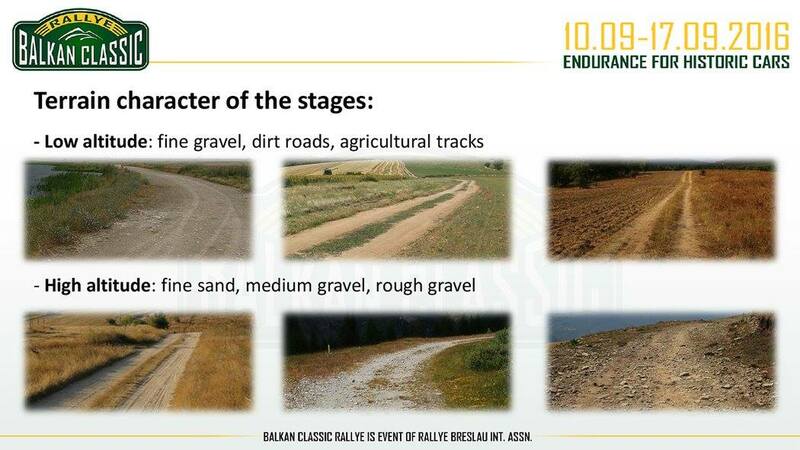 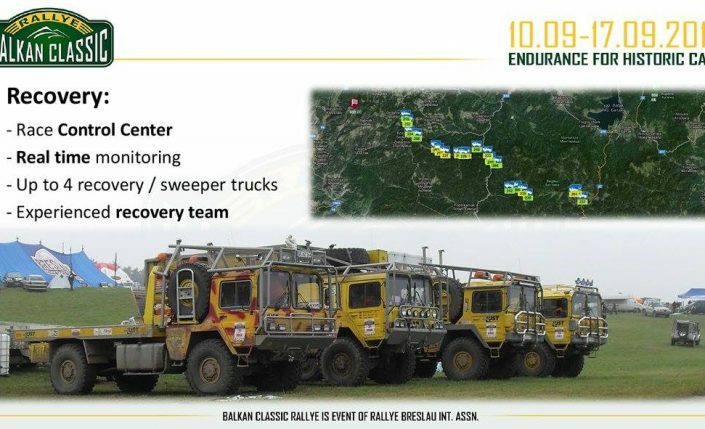 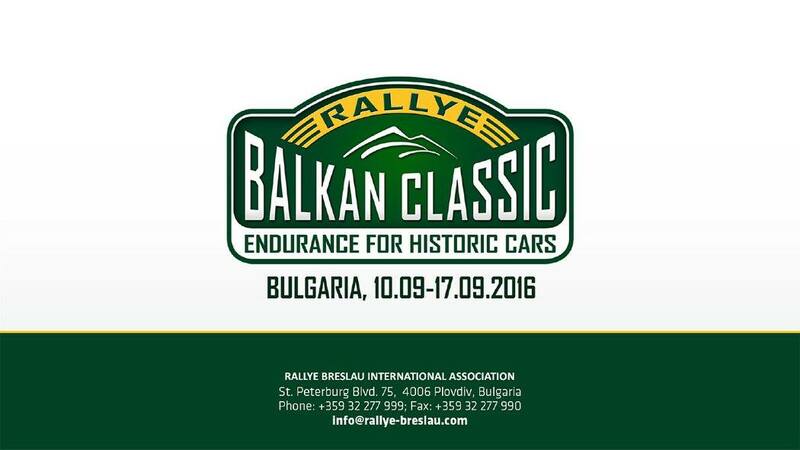 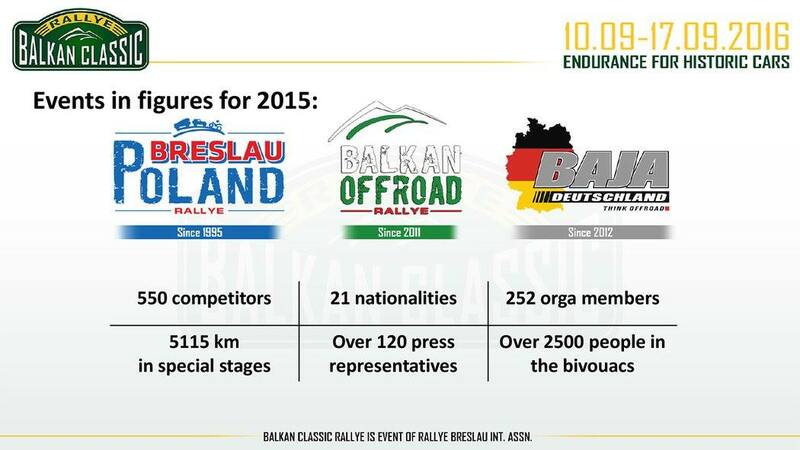 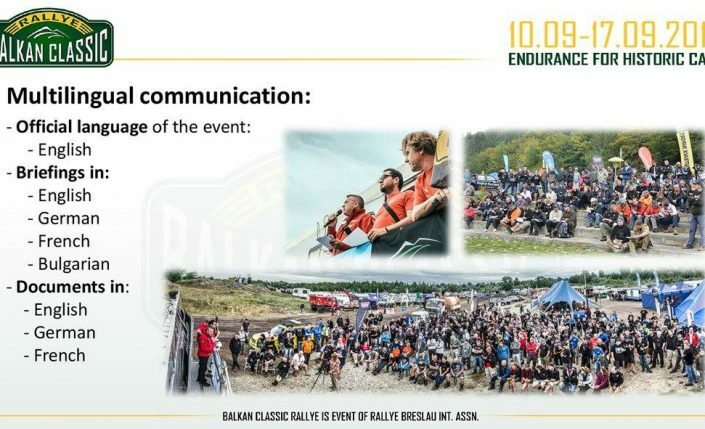 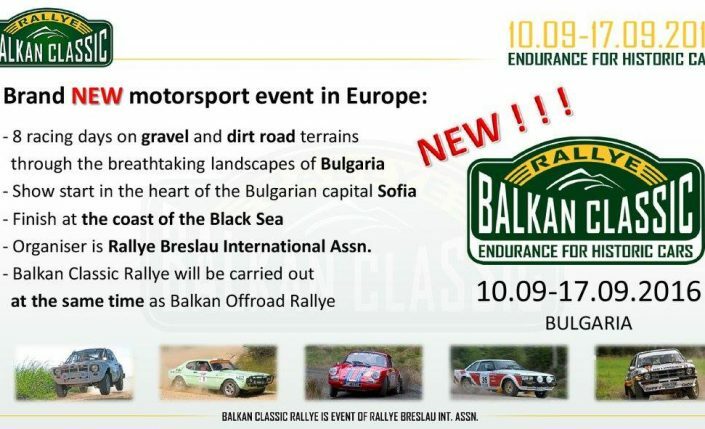 There is a brand new motorsport event on the horizon – “Balkan Classic Rallye” – endurance rally for historic cars. 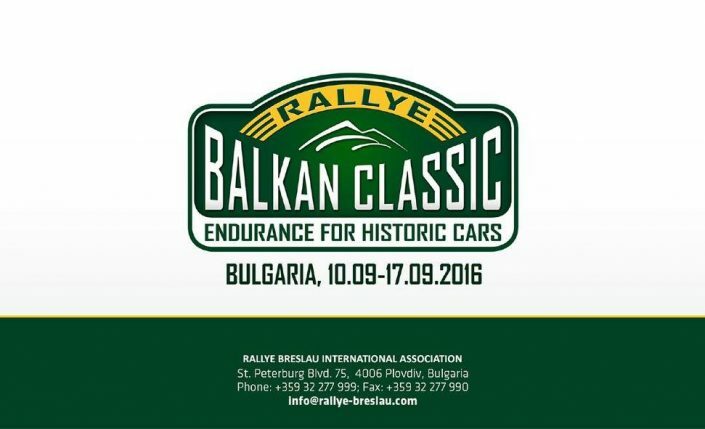 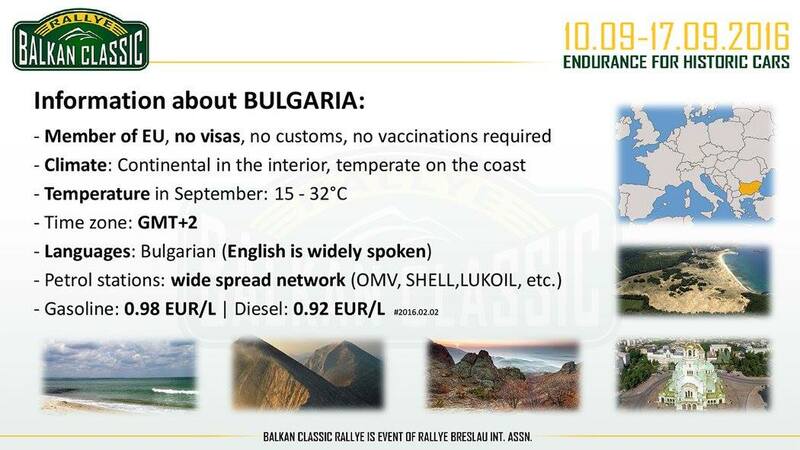 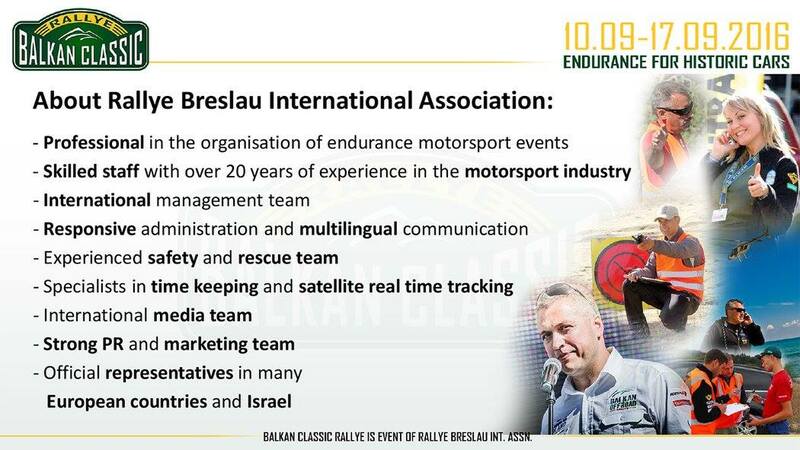 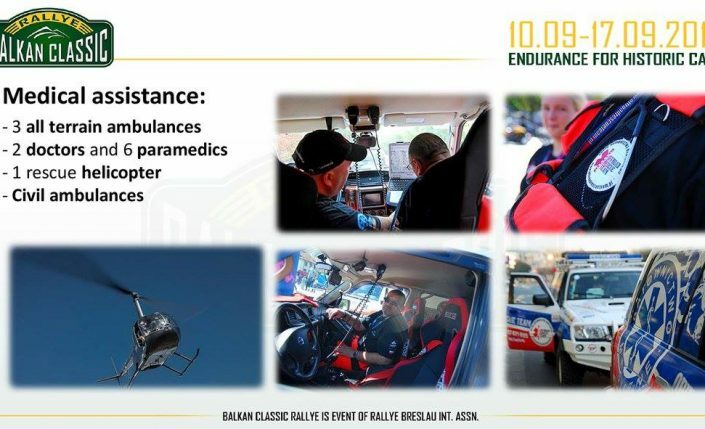 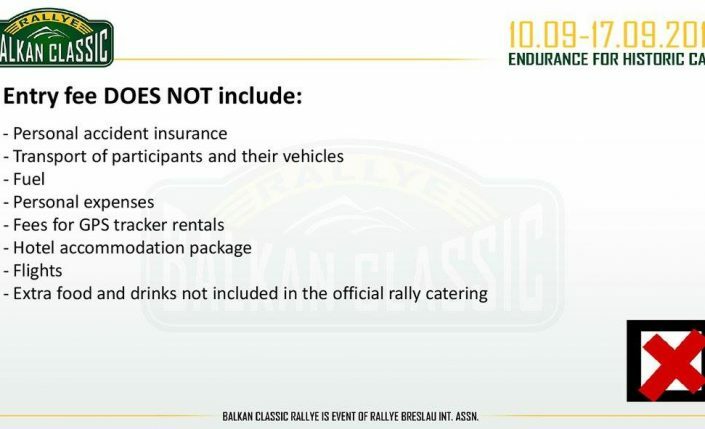 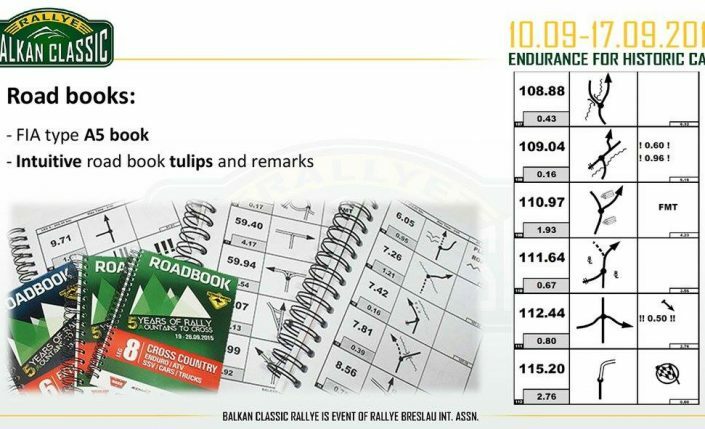 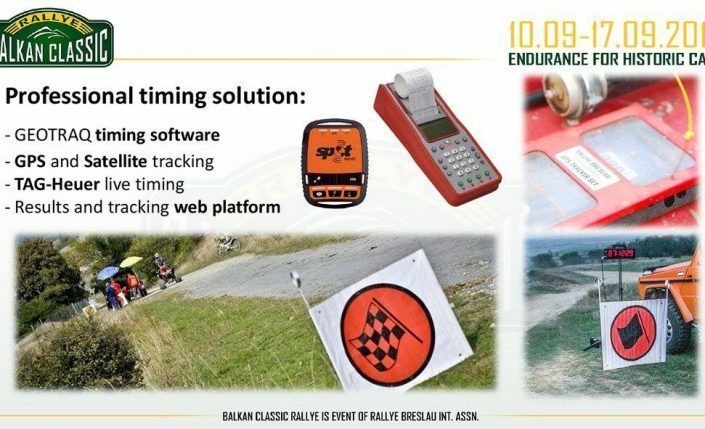 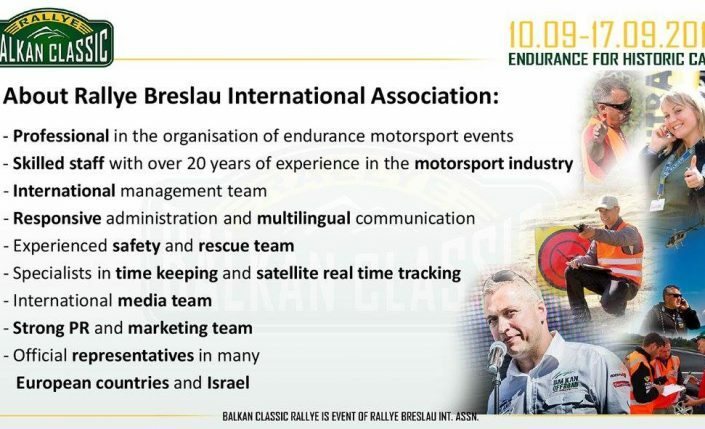 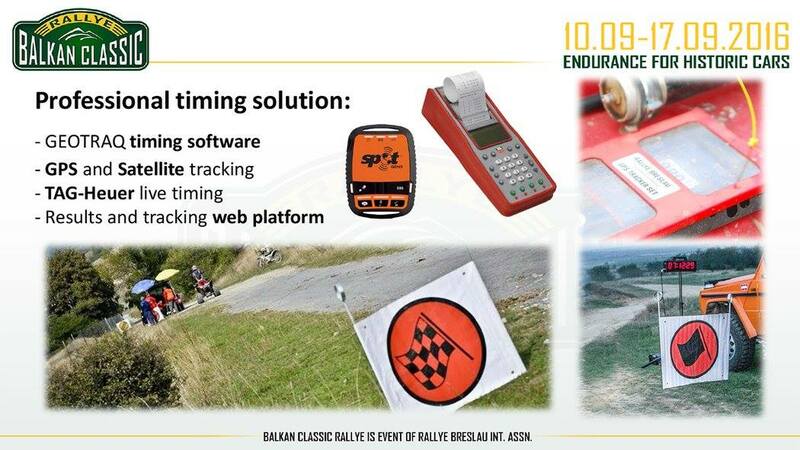 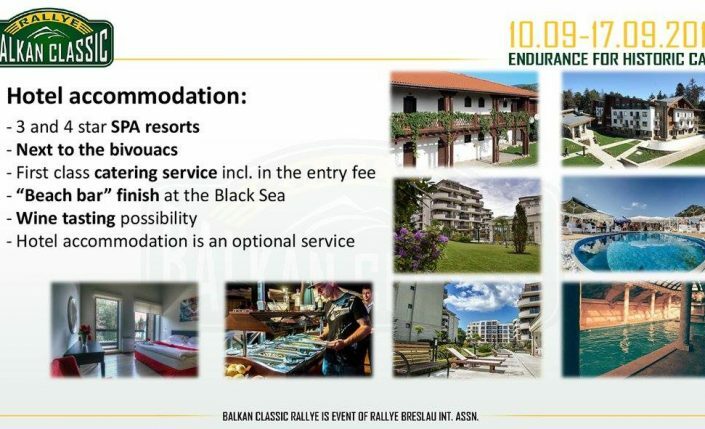 It is run by Rallye Breslau International Association, which is a guarantee for high standards, solid organization, perfect roadbooks and great itinerary around Bulgaria’s most beautiful regions . 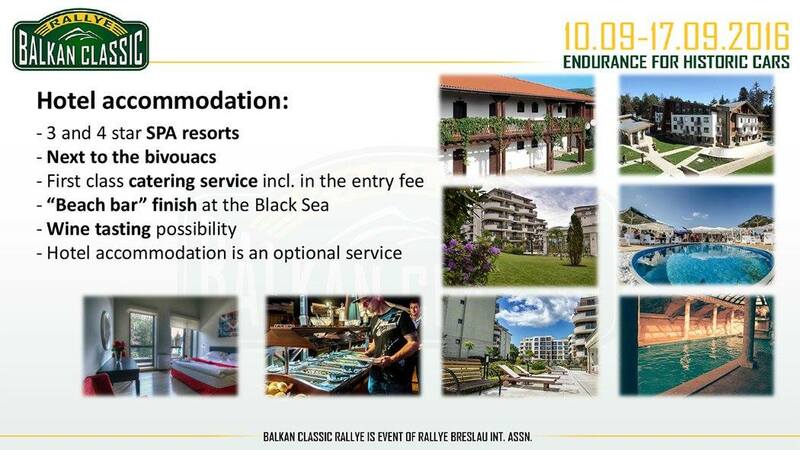 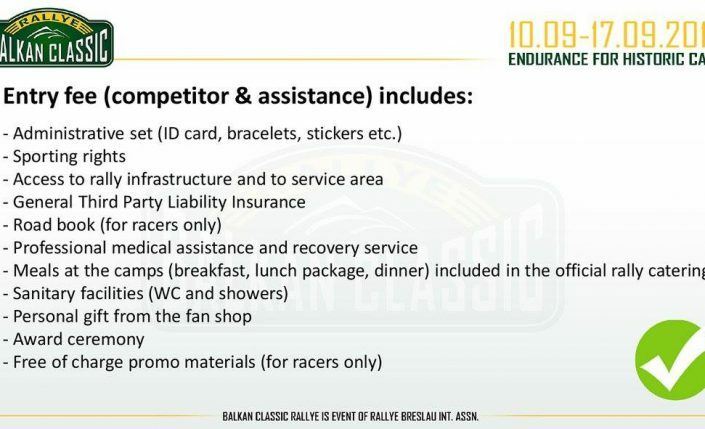 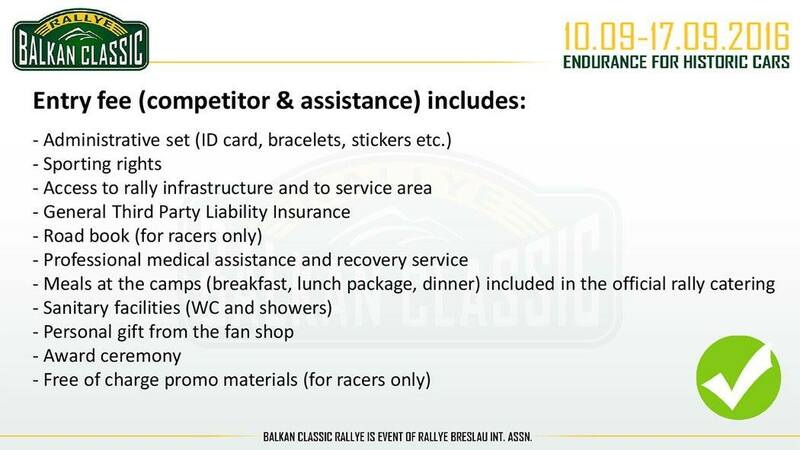 With the scheduled 8 days endurance format, it will be the first in Europe to give such race for many competitors.